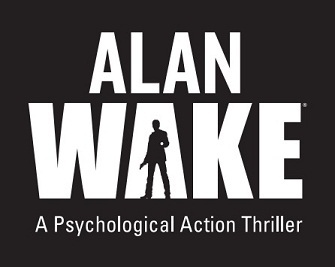 Microsoft Game Studios and Remedy Entertainment have finally announced the release date for the now final piece of DLC for Alan Wake entitled ‘The Writer’ a follow up from the original game and the second piece of DLC ‘The Signal’, it promises to conclude the story and be full of intense action. With Alan Wake drawing to a close we hope that Remedy have another great title up their sleeves in development that will wow audiences just like all their previous titles. All of us at Gamercast cannot wait for the conclusion to Alan’s story and hope that Remedy are going to finish their game off with a big bang. If you haven't played Alan Wake yet, it's well worth your money and is an Xbox 360 exclusive, and those of you who haven't played the first piece of DLC 'The Signal' can pick it up for free if you purchased a new copy of Alan Wake or for those with a pre-owned copy it's on the Marketplace for 560 Microsoft Points. The Writer is set to come out on October 12th, just in time for Halloween and will cost 560 Microsoft Points.